Prevention is our goal, but if necessary, the first step in helping abused or neglected children is learning to recognize the signs. The presence of a single sign does not prove child abuse is occurring in a family, but a closer look at the situation may be warranted when these signs appear repeatedly or in combination. 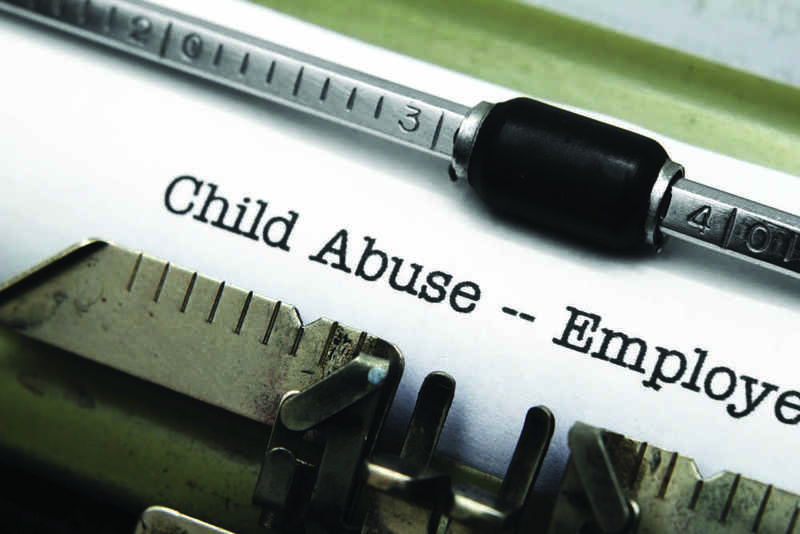 For more information about detection and the signs of abuse, please visit www.childwelfare.gov. Children’s Advocacy Centers bring together professionals and agencies in a multidisciplinary team. They emphasize the coordination of investigation and intervention services to create a child-focused approach to child abuse cases. The National Child Abuse Hotline is dedicated to the prevention of child abuse. Serving the United States, its territories, and Canada, the Hotline is staffed 24 hours a day, 7 days a week with professional crisis counselors who, through interpreters, can provide assistance in 140 languages. The Hotline offers crisis intervention, information, literature, and referrals to thousands of emergency, social service, and support resources. All calls are anonymous and confidential. Child sexual abuse is rarely committed in public and abusers are seldom caught in the act. Physical abuse leaves its mark; bruises, cuts, and burns. While detection of child sexual abuse can be difficult, there are often visible signs. A child in distress due to sexual abuse will exhibit signs that are often vague, elusive, and difficult to spot. However, informed adults, aware of what to look for, can prevent and interrupt abuse. Children who have NOT been sexually abused may, at one time or another, display any of these behaviors. But when children exhibit these signs regularly or in combination, it is important that you consider the possibility of sexual abuse and seek professional guidance. Simple as it seems, reporting is often a difficult thing to do. No one wants to report abuse without proof. This is especially true if you know and trust the individual you suspect is sexually abusing a child. Not reporting could delay or deny the help that a child so desperately needs. Law enforcement strives to protect all children, but it is impossible for them to cover every area of a community. If you suspect that a child needs help, take the next step and report, you will be providing a crucial link between caring professionals and a hurt child.